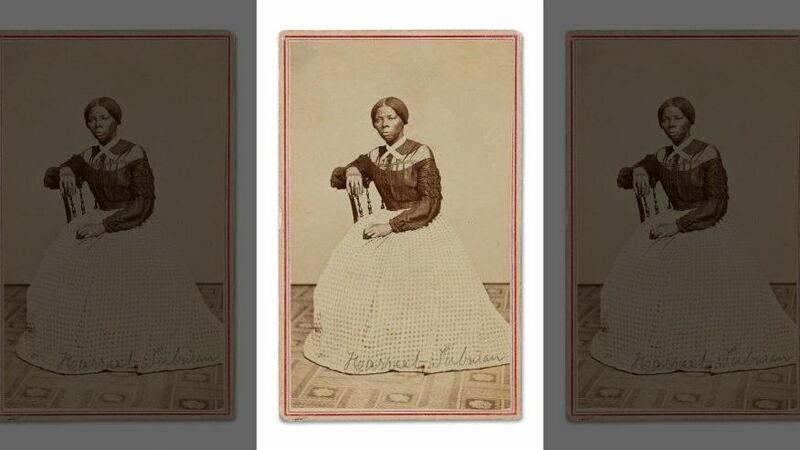 An old photo album containing a rare portrait of the legendary underground railroad conductor Harriet Tubman has been jointly acquired by the Library of Congress and the Smithsonian’s National Museum of African American History and Culture, the institutions said Friday. The new image depicts Tubman as a much younger woman than she appears in other known pictures. It is among 44 rare images in the album, including the only known photograph of John Willis Menard, the first African American man elected to the U.S. Congress. “We are so thrilled,” Gayle Osterberg, a Library of Congress spokeswoman, said Friday in an email.